We used lots of pink, purple and white for this newborn girl session. And as always, I just soak it in! Having a little boy makes me jealous of the pinks and purples. I just love that Kates Bow we used in the pink set up. So much cute cute cute. Sleepy too! Oh my goodness it just doesn’t get better than this! Congrats you guys! I am so happy for you. 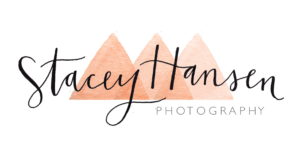 Thank you for letting me capture your newborn session!